Sunday School for children meets each week (beginning the Sunday after Labor Day through the Sunday before Memorial Day) at 9:45 a.m. after the Children’s Time in worship. This is an opportunity for the children from preschool through confirmation to learn about their faith and what it means to be a disciple of Jesus. 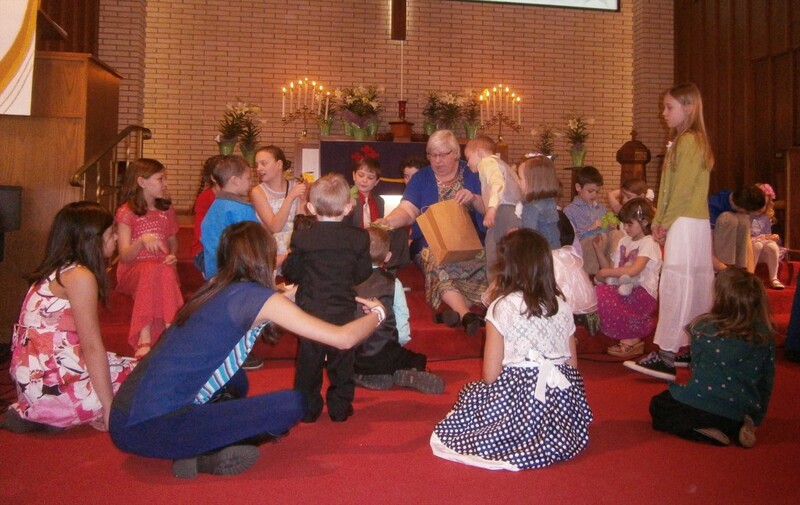 Third-graders are given their own Bibles. 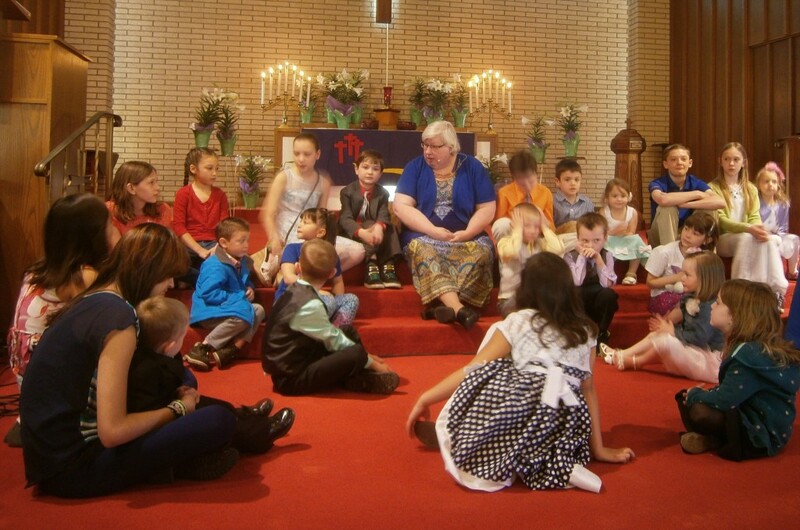 All children in church have an adult prayer partner who makes an effort to connect with them through the mail or in person. 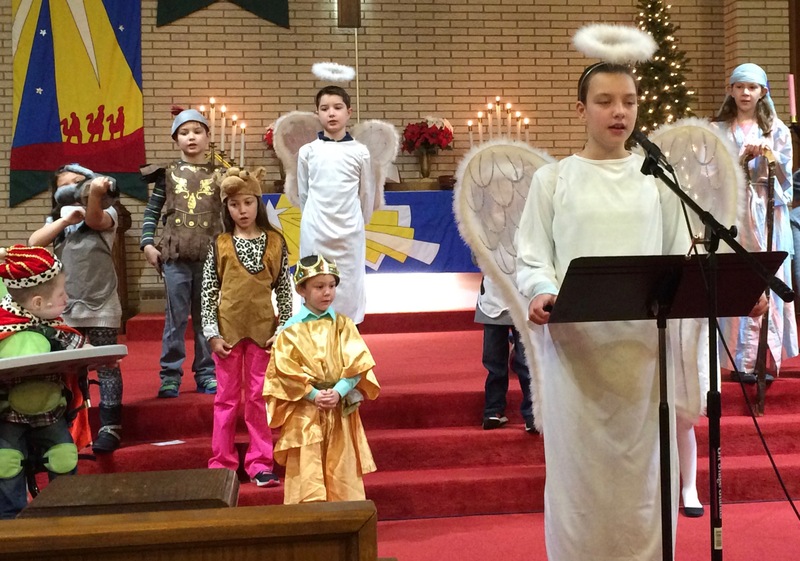 The children present a Christmas program in December. Men of the church gather for food, fellowship and study every-other Saturday at 8:00 a.m. at the Fireside Lounge, 1288 Robert Street, West St. Paul. Dates of gatherings are listed on the Faith Calendar. For more information, contact Bill Short via phone, 651-552-0736, or email. An adult Sunday School class meets on Sunday mornings at 10:50 a.m. to discuss a variety of faith topics, primarily related to the Bible. The class meets for approximately an hour. The Craft Group began as an offshoot of the United Methodist Women’s group, but anyone interested is invited (you don’t need to be a church member to attend). The crafters gather at the church every Monday from 10:00 a.m. until 2:00 p.m. to work on craft projects of all kinds, most of which will be sold at the fall bazaar with proceeds donated to the church and missions. Treats are provided; you’re welcome to bring your own lunch if you’d like.